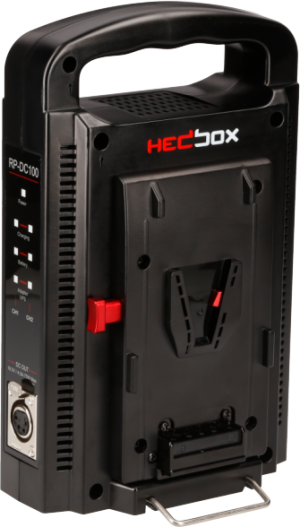 Please be ready to produce your purchase receipt and ready to ship to your local Hedbox repair center. 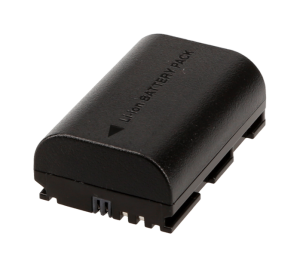 The limited warranty on this product is not applicable outside of the country of purchase. 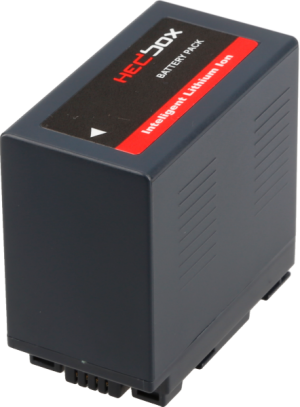 Professional Battery Pack The main product, is free of defects in material and workmanship in the term of manufacturing, for the time period of Two (2) Years, from date of original purchase. 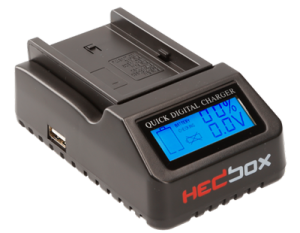 In term of Battery Capacity HEDBOX warrants that the above mentioned batteries will retain a minimum 80% SOC (State Of Charge), or 80% SOH (State Of Health), whichever occurs first, for the first (1) year of battery usage from the date of original purchase, and within 250 charge cycles from the date of first charge. 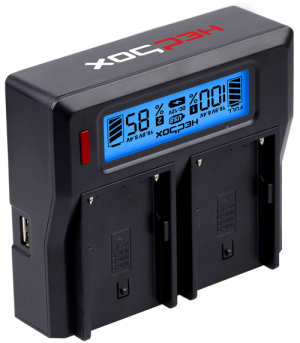 And that the above mentioned batteries will retain a minimum 60% SOC (State Of Charge), or 60% SOH (State Of Health), whichever occurs first, for the second (2) year of battery usage from the date of original purchase, and within 450 charge cycles from the date of first charge. 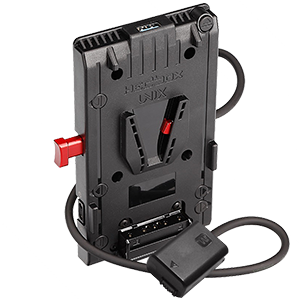 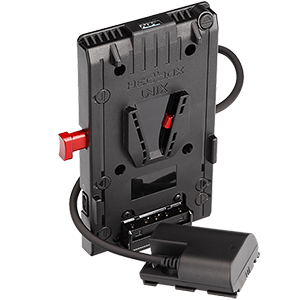 DV Battery Pack The main product, is free of defects in material and workmanship in the term of manufacturing, for the time period of One (1) Years, from date of original purchase. In term of Battery Capacity HEDBOX warrants that the above mentioned batteries will retain a minimum 80% SOC (State Of Charge), or 80% SOH (State Of Health), whichever occurs first, for the One (1) year of battery usage from the date of original purchase, and within 250 charge cycles from the date of first charge. 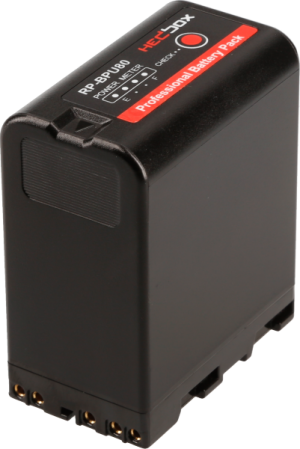 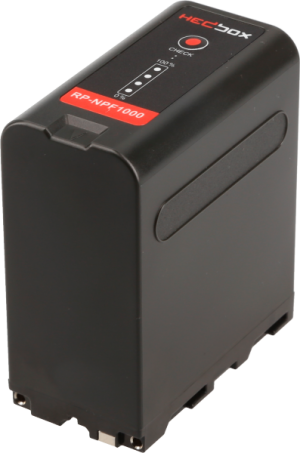 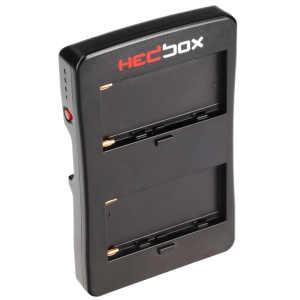 Battery Chargers The main product, will comply with current HEDBOX technical specifications in force at the time of delivery, and shall have no material or manufacturing defects throughout the warranty period of Two (2) Years, from date of original purchase. Adapter Plates The main product, will comply with current HEDBOX technical specifications in force at the time of delivery, and shall have no material or manufacturing defects throughout the warranty period of Two (2) Years, from date of original purchase. 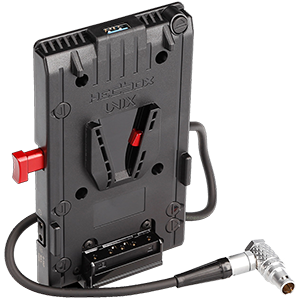 This limited warranty is exclusively for the benefit of the original purchaser and is not assignable or transferable. 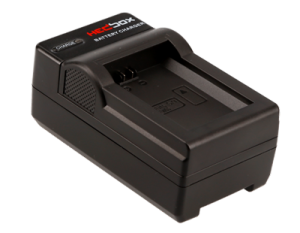 The customer must notify HEDBOX of any defect in the goods in writing prior to the expiry of the warranty periods set out above. The customer will be solely responsible for returning the goods to HEDBOX or its authorized distributor/reseller. 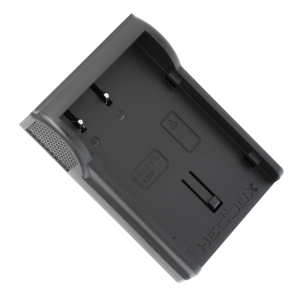 Upon acceptance of a warranty claim by HEDBOX, where HEDBOX repairs or replaces the goods, it will be responsible for reasonable shipping costs incurred in sending the goods to the Customer, provided that customer is located in a country in which HEDBOX has an authorized distributor or reseller or repair center or agent. 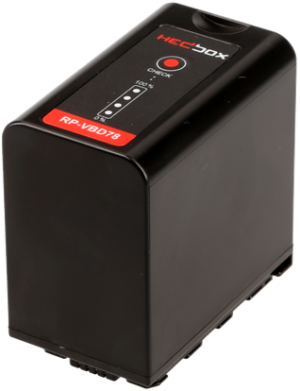 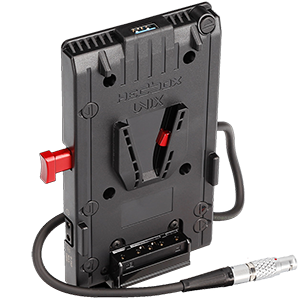 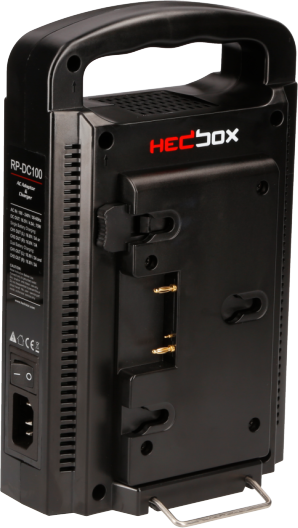 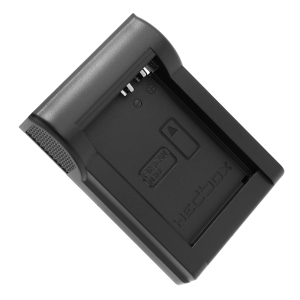 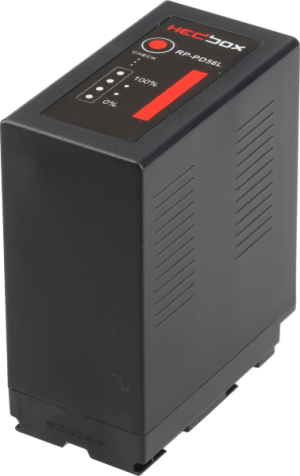 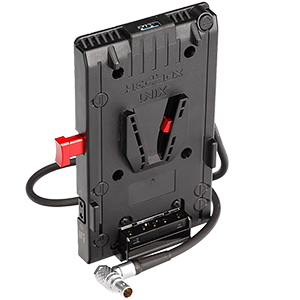 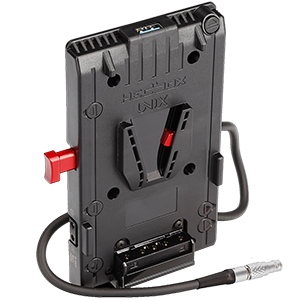 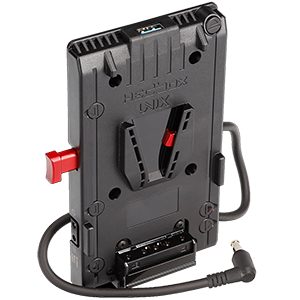 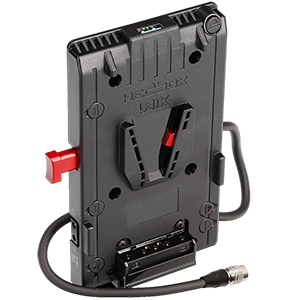 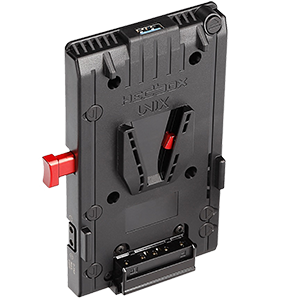 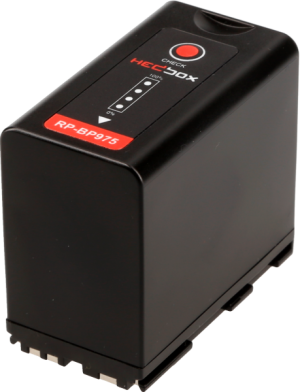 Replacement/Repair will be honored by an authorized HEDBOX Distributor or Reseller. 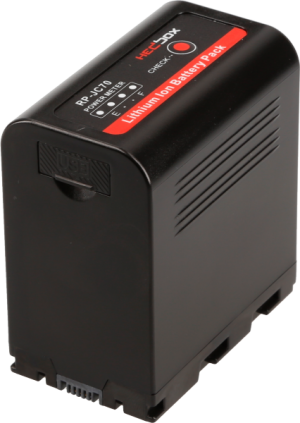 Main Product for warranty replacement consideration are to be returned to the original supplying distributor/reseller with original receipt. 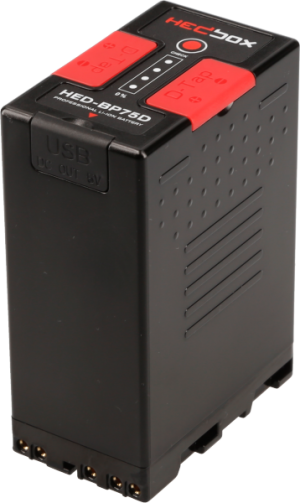 The original main product sale receipt must be maintained for any claims. 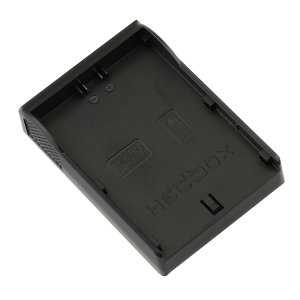 In no event shall the User return main product to HEDBOX, Authorized Distributor or Reseller without prior written authorization (RMA). 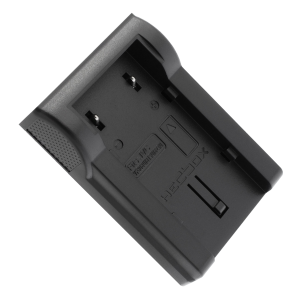 The User shall be responsible for all costs incurred in returning main product and for secure packaging or returned main product to provide the best possible assurance against damage in the shipment. 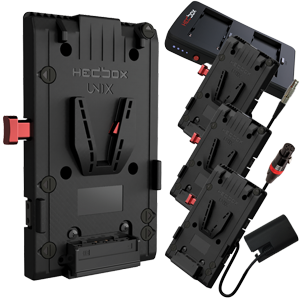 Main product shall not be returned to HEDBOX, Authorized Distributor or Reseller without special instructions for handling and shipping. 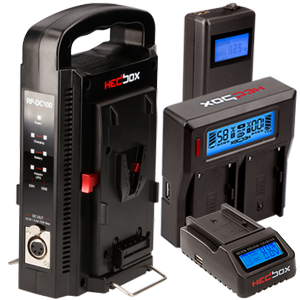 The customer is responsible for paying all of the following costs associated with the replacement: labor for removal or installation; applicable taxes; and any shipping or transportation costs incurred in returning the main product to the distributor/reseller for evaluation. 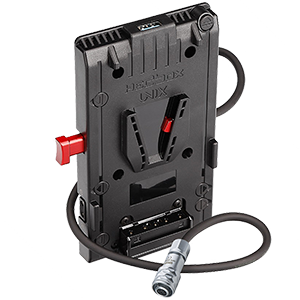 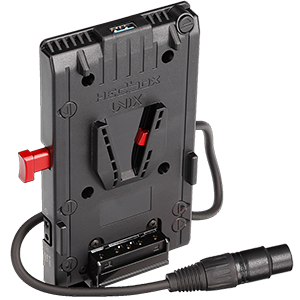 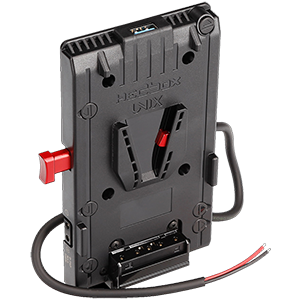 To obtain a replacement main product, user must present original main product to an HEDBOX Authorized Distributor or Reseller, that has an appropriate replacement main product in stock. 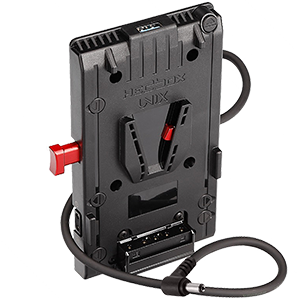 That Distributor or Reseller will have a reasonable time to test user original main product and, if defective, replace it according to the terms of limited warranty. 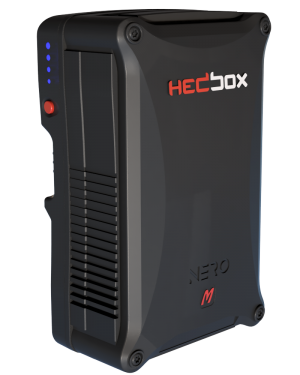 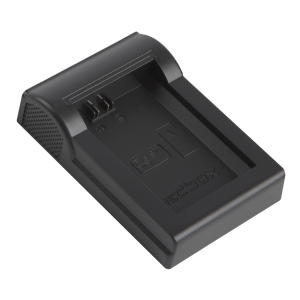 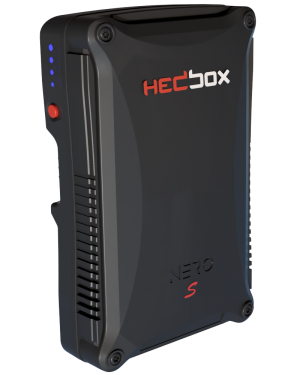 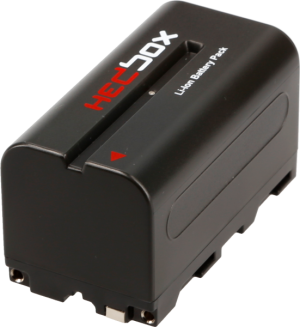 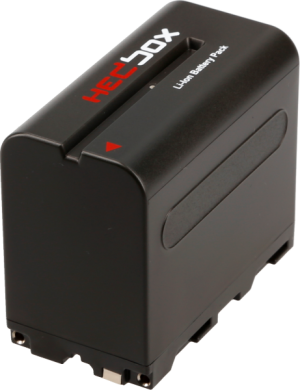 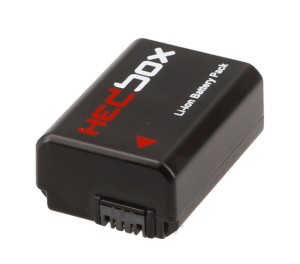 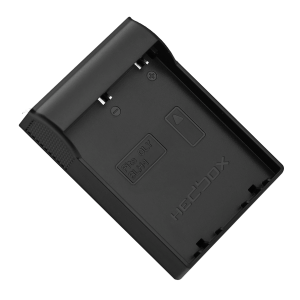 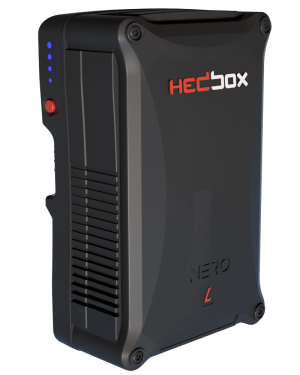 THE LIMITED WARRANTY IS THE ONLY REMEDY PROVIDED BY HEDBOX, TO ITS DISTRIBUTORS/RESELLER. 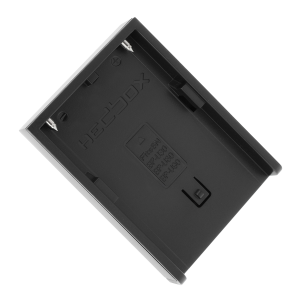 THIS IS HEDBOX’S EXCLUSIVE WARRANTY. 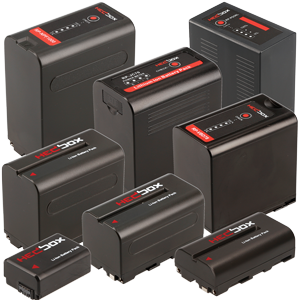 NO PARTY HAS EXPRESS OR IMPLIED AUTHORITY TO CHANGE OR ANNUL WARRANTY IN ANY MANNER. 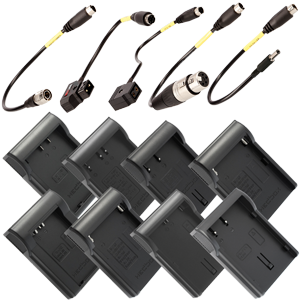 IMPLIED WARRANTIES INCLUDING THAT OF MERCHANT ABILITY AND FITNESS FOR A PARTICULAR PURPOSE ARE EXPRESSLY LIMITED IN DURATION TO THE DURATION OF WARRANTY. 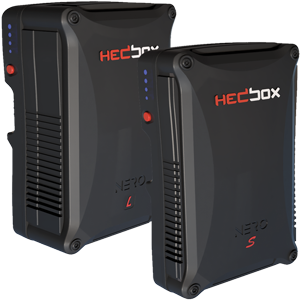 HEDBOX DISCLAIMS ANY LIABILITY FOR SPECIAL, INCIDENTAL OR CONSEQUENTIAL DAMAGES. 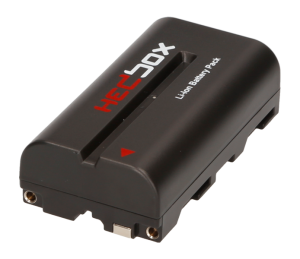 Limited Warranty gives specific legal rights, and it may also have other rights which may vary from country to country, or state to state. Some countries and states do not allow any limitation on implied warranties or the exclusion or limitation of incidental or consequential damages, so in this cases the above limitations may not apply. Except as stated in warranty, Hedbox, it’s vendors, agents, resellers and distributors disclaim in their entirety all other warranties, express or implied, including without limitation all warranties of merchant ability or fitness for a particular purpose. The remedies outlined in this warranty are the exclusive remedy a customer from defective goods, which are subject to the warranty.